Steven (Chicagoland, United States) on 4 March 2019 in Landscape & Rural and Portfolio. 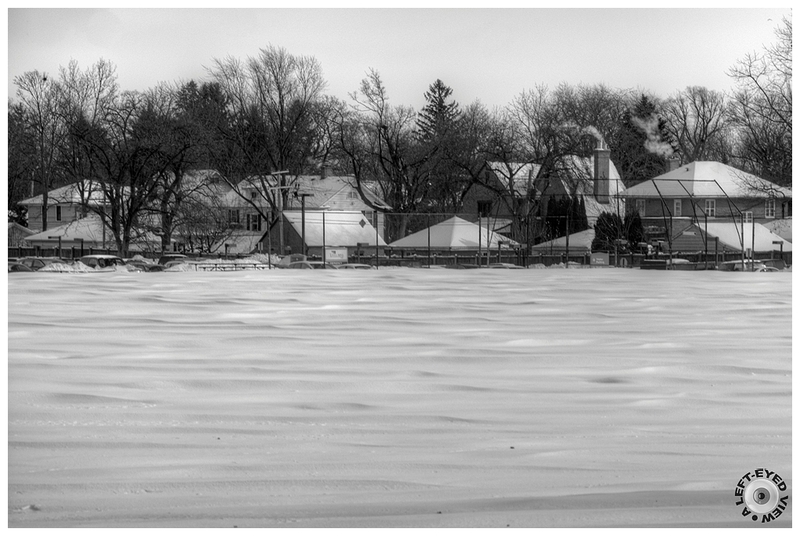 I couldn't help but see a "sea of snow" as I drove by Victory Park in Waukegan, Illinois. The right amount of wind gave the fresh-fallen snow just enough force to create these lapping wave formations at the surface. Photo captured January 31, 2019. The artistic beauty of WINTER, Steven! we hear from here, the peasants who are calling (and we do not see on the image), while working in the fields. C'est aussi une mer de neige que je vois sur cette photo. A very good capture Steven. It really does look like a sea of snow! I like how the snow feels like it is moving. The smoke from the chimneys invites to go inside on this winter day. On a l'impression de voir une rivière de neige qui bouge... Merci pour cette photo très originale ! Well seen and good photographed. Superbe effet ! La sensation d'être sur un fleuve en crue ! Yes, that is a sea of snow. I spoke to my cousin in the midwest today where it was 3º F. Brrrrrrrrr! At first glance I thought it was flooding water. A great image. It looks really cold! How that does look like water! Well seen, and a lovely capture! Un phénomène météo particulier dont j'apprécie le coté esthétique !